home, we will be with you every step of the way. processes without worrying about unexpected costs and unwelcome surprises. 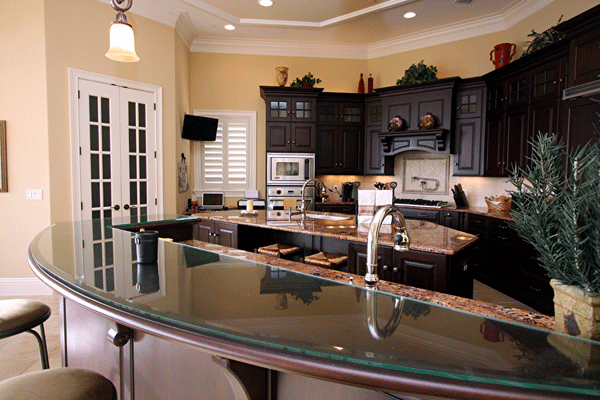 There’s a reason why Machin was named “One of America’s Best Home Builders” by Better Homes and Gardens magazine. 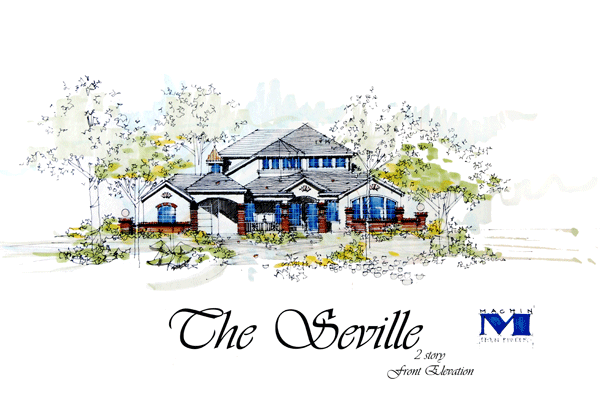 We believe that designing and building a custom or semi-custom home that reflects your own unique taste and style is one of life’s most rewarding accomplishments. 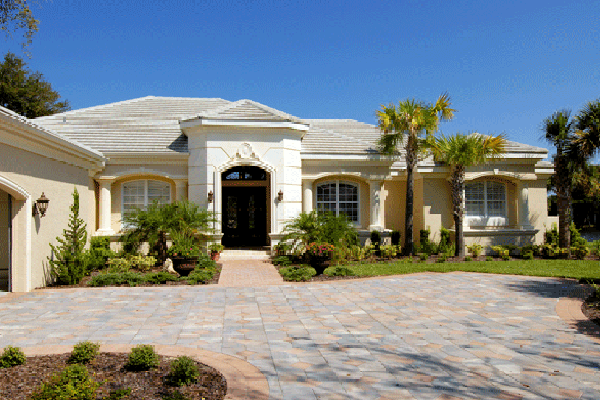 And, having designed and built many of Flagler County’s most extraordinary homes, we have the knowledge, wisdom, experience, and expertise required to make it a smooth, satisfying and exciting process at every step of the way. We’re especially proud to have earned a 100% Customer Satisfaction rating from our clients in a recent independent survey conducted by Hammock Dunes, one of the many communities in which we build. We are also the only builder in Flagler County to have earned the Claim’s Free Award from Bonded Builders for 27 consecutive years. Whether our clients are building a custom home, semi-custom home or renovating an existing home, the interior design process is one of the most exciting and creatively satisfying aspects of the project. 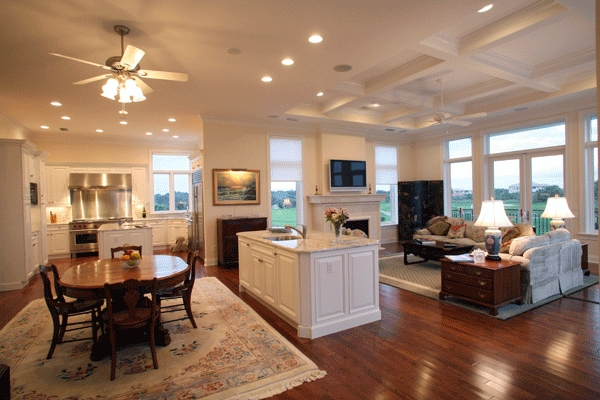 Janet Arnstein, our in-house interior designer, will work closely with you to understand your own taste and style. Whether your style is traditional, transitional, contemporary or eclectic, she’ll help you select the right finishes, such as lighting, flooring and cabinets for each space. Like a cool blue sapphire or a dazzling aquamarine, a swimming pool is a thing of beauty forever, as long as it’s built according to Machin standards. When you’re building a custom home luxury home, you’ll want a swimming pool that’s beautiful and fits your lifestyle perfectly. We will conduct compass bearing, light and shadow studies before designing your swimming pool to ensure it will complement your new custom home and that your swimming pool is properly sited on your lot for maximum enjoyment in every season. 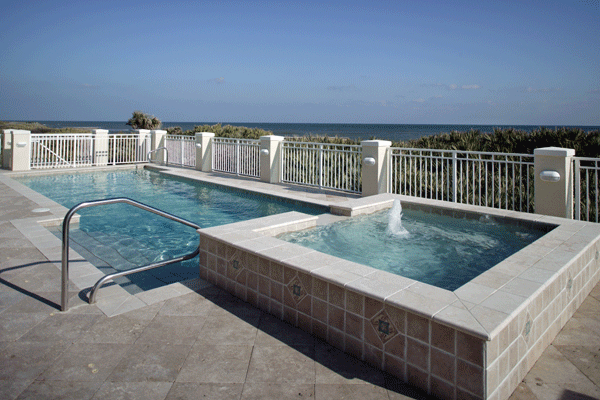 From there, we’ll use state-of-the-art materials and techniques to ensure that your pool is fully automated, energy efficient, and structurally sound for your peace of mind. 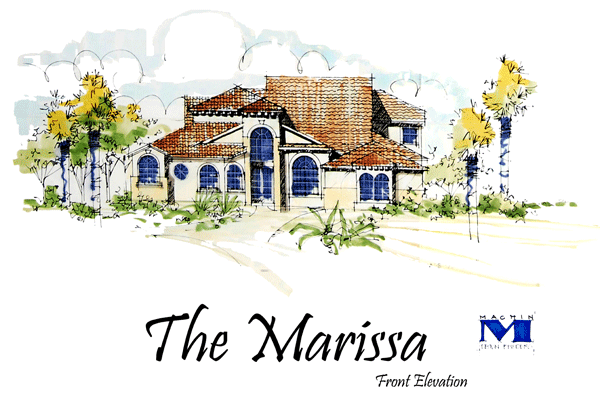 If your dream includes outdoor rooms or a kitchen, we will include this design in the overall design of your home. 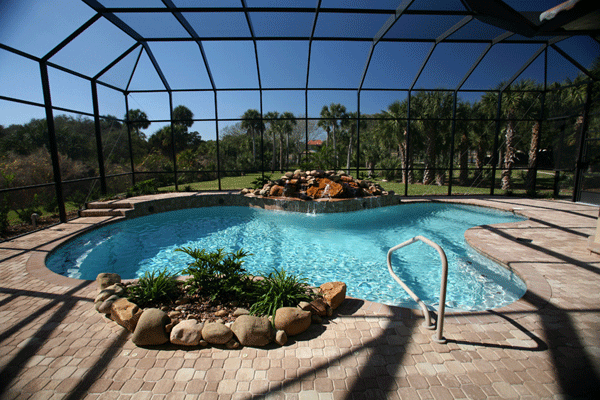 We have been designing and building swimming pools for our clients for over 35 years. There’s a reason why Machin’s been in business for 38 years. 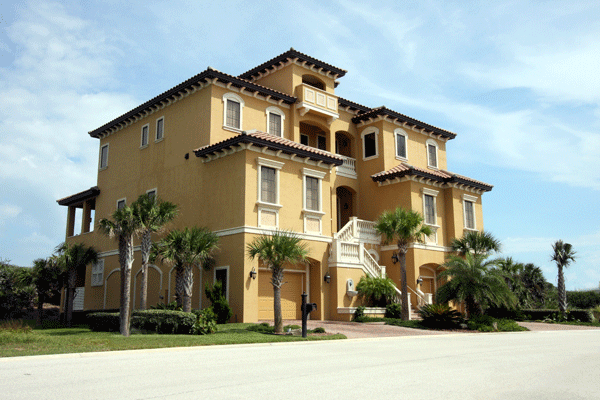 There’s an art to building fine homes in Florida. It requires years of hands-on experience with every season, a deep respect for Mother Nature and her whims, architectural and engineering expertise, and superior construction methods. 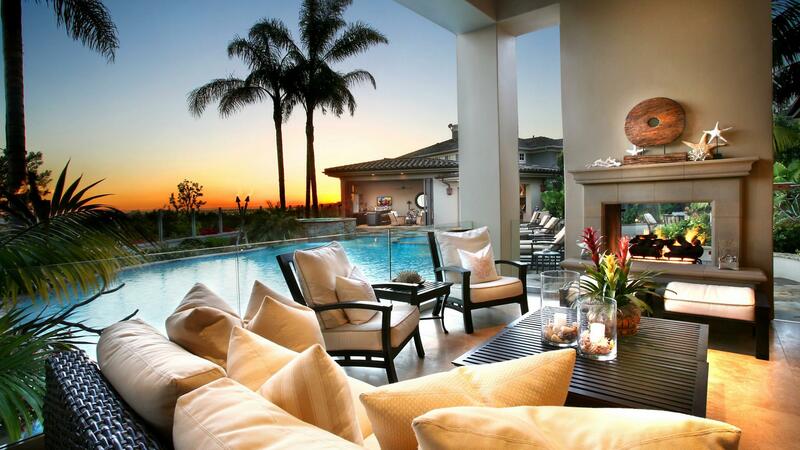 Building luxury homes in Florida also demands a thorough understanding of the local and national economies, and a sincere desire to help clients make the most of their investment. Most of all, it requires integrity, accountability, and sincerity. When you consider the value of your emotional and financial investment, you deserve a team of people who truly care about you and your family, long after your home is finished. 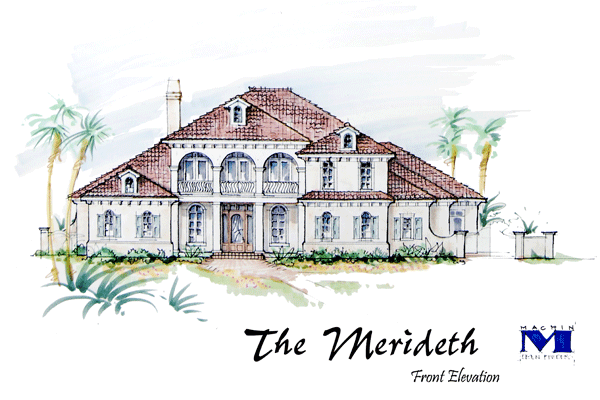 Our mission is to construct custom homes that will enhance lifestyle and investment by blending superior design and craftsmanship. 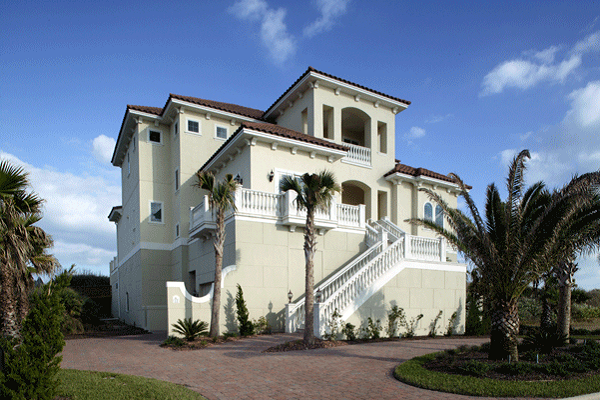 Machin Design Builders crafts custom and semi-custom homes in prestigious communities on the coast in Flagler County. 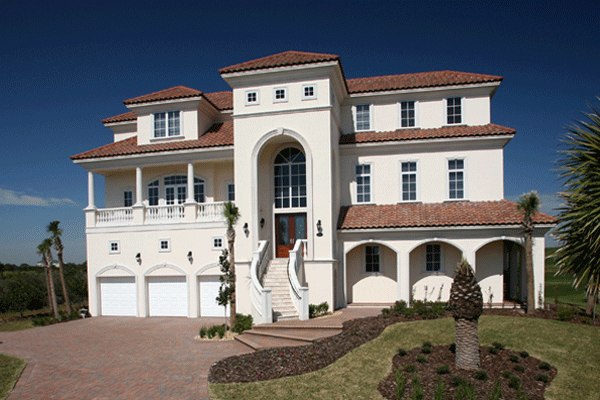 For your truly extraordinary custom home building experience, contact us. 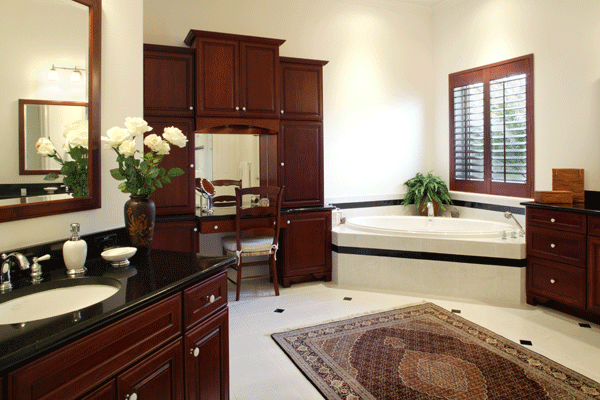 Michael is an award winning Home Designer and a state-certified General Contractor and Pool Contractor. For over 32 years Michael has been the lead designer and chief visionary of Machin Design Builders. Michael oversees each project from concept drawings to the final walk-through. Michael has had a lifelong passion for excellence. An accomplished basketball player, he was a track star in high school and competed in the Junior Olympics. Mike and his wife Debbie live in Palm Coast. 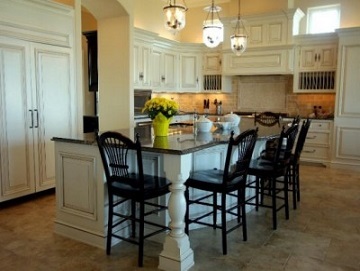 Janet has over 34 years of experience as an interior consultant with special expertise in kitchen and bath design. She works closely with each client to select interior and exterior finishes, lighting, and flooring that reflect their own personal style. From there, she manages the installation process to ensure that everything is installed at the appropriate time. Janet studied at the New York School of Interior Design. When she’s not working, Janet enjoys spending time with her husband, antiquing, and helping friends redecorate their homes. 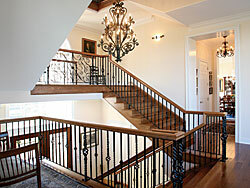 Gary has been a skilled craftsman and construction expert for 44 years. As the lead construction manager, Gary works closely with Michael, Janet, and our tradesmen to ensure that every project is completed according to design specifications and the highest craftsmanship and construction standards. When he’s not working, Gary loves spending time with his children and four grandchildren, woodworking, and fishing. 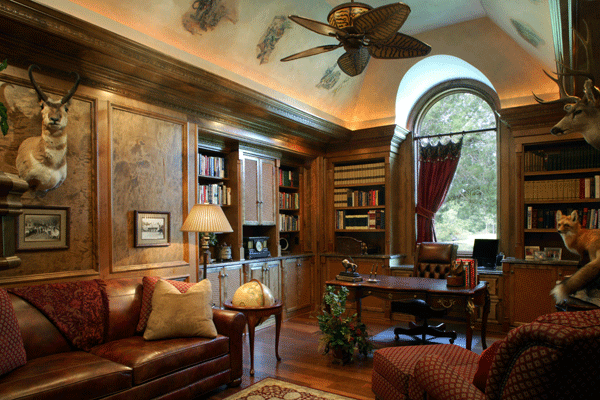 A luxurious Machin home is a sanctuary, a legacy, and an investment. 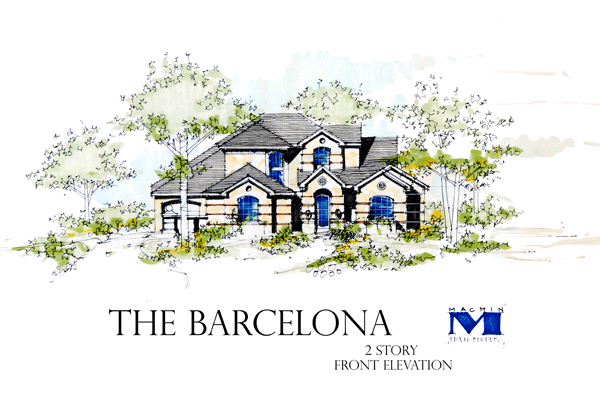 Working closely with you, Michael Machin, award-winning custom home designer and builder, Gary Gourley, construction manager, and Janet Arnstein, interior designer, will create a custom home that perfectly fits your family’s unique lifestyle. 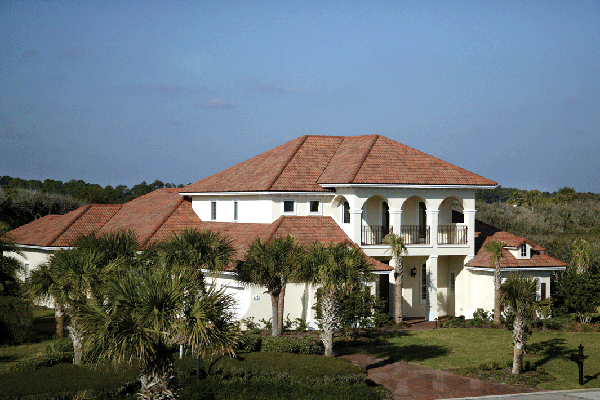 Using state-of-the-art building materials, superior construction techniques, and best practices honed over 35 years building extraordinary homes, our team of experienced craftspeople and artisans will build your home to exceed local building codes for temperature and humidity management, weather-proofing, pest-proofing and efficiency. The result is a stunning custom home that will provide you and your family with safety, security, and pleasure for decades to come. 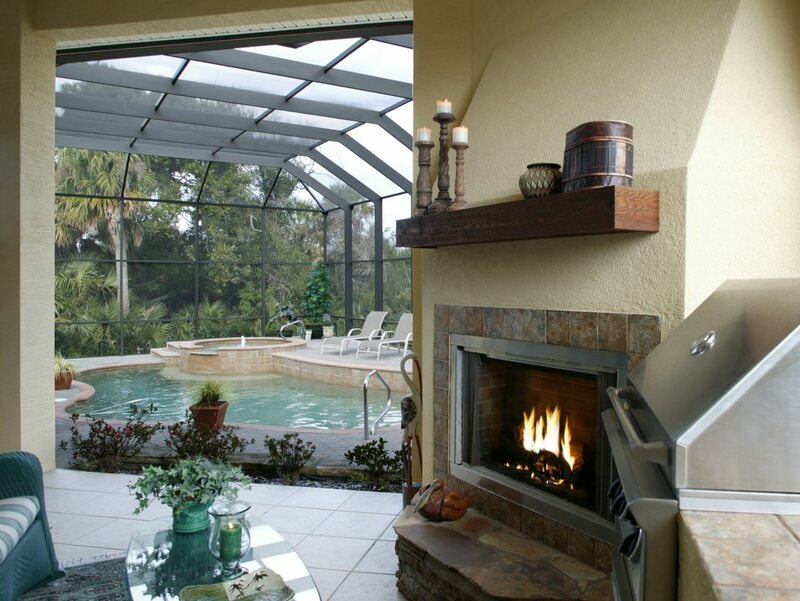 Click below to view our custom home gallery where you can see interior and exterior photos of homes we’ve built in Palm Coast. © Copyright 2015. Machin Design Builders. All rights reserved.